Enjoy the unforgettable experience of crossing the crystal-clear Caribbean Sea to a place that few have had the privilege to discover. 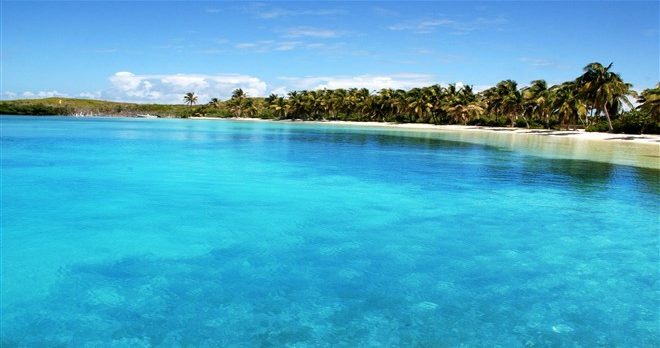 This virgin island is barely 5.2 miles long and only 70 feet wide at its narrowest point. 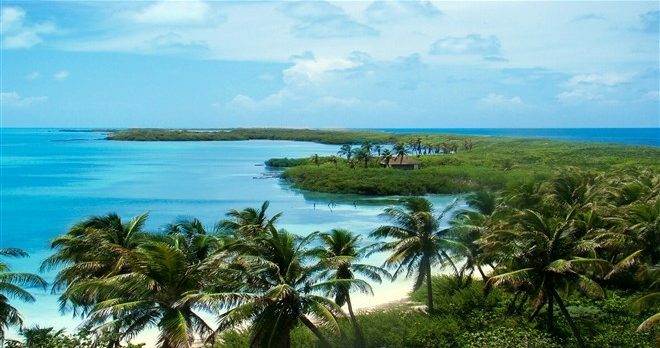 It is located about 45 minutes north of Isla Mujeres, situated at the beginning of the second largest coral reef chain in the world. 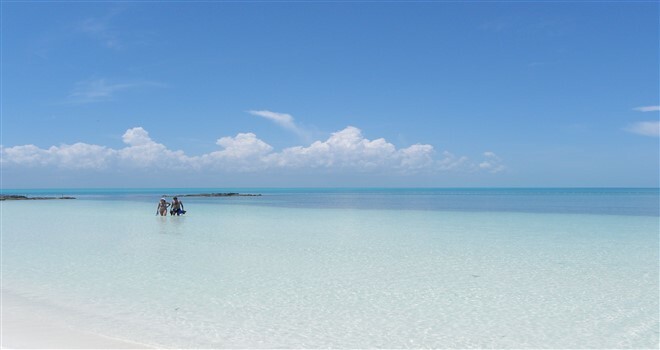 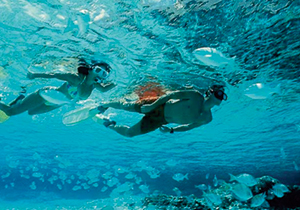 The beaches are shallow, clear, and calm, with an abundance of aquatic life that will thrill any snorkeler. Isla Contoy is internationally recognized for its flora and fauna, especially the birds, of which more than 90 species are considered either resident or migratory. 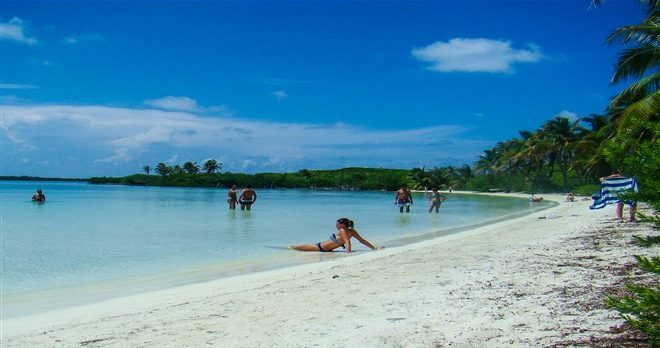 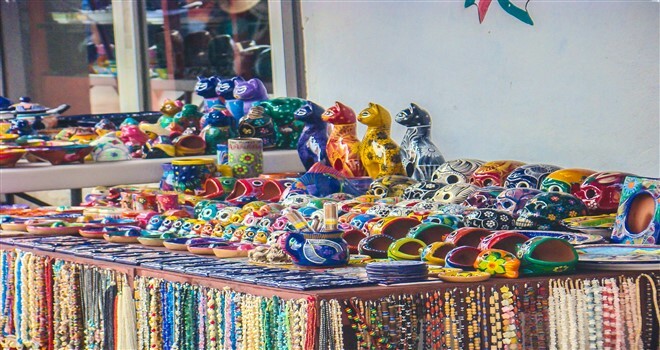 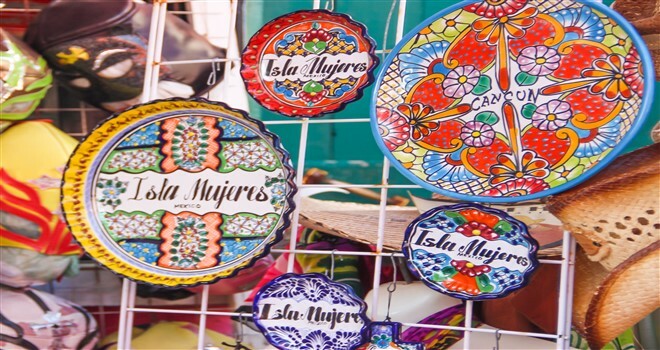 Take part in a quality tour of this natural paradise, a unique opportunity for visitors to Riviera Maya and the island.